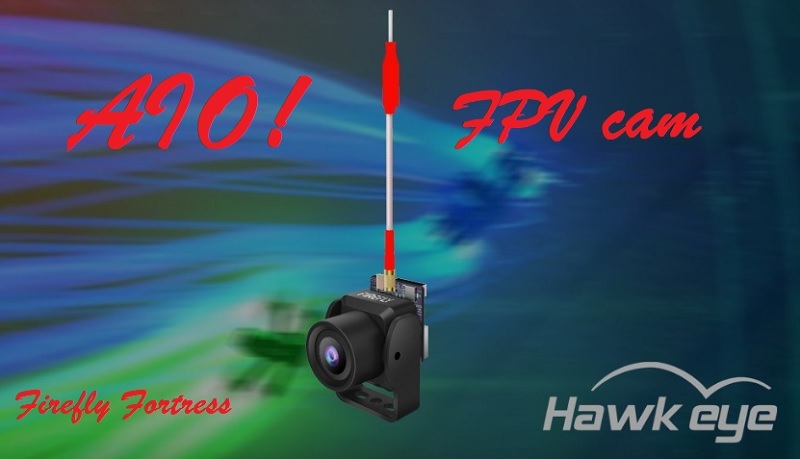 The Firefly Fortress from Hawkeye is an all-in-one first person view camera solution. 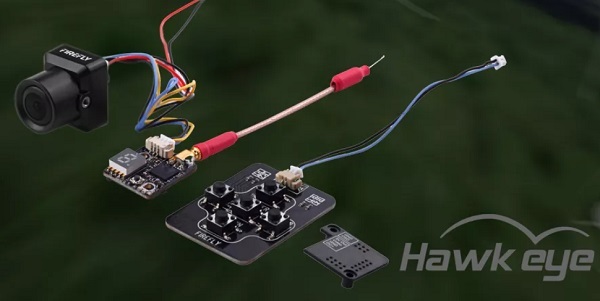 The 960TVL camera module is paired with a up to 72CH video transmitter board. According to your needs you can set 25, 50 or 200 mW transmission power. PIT (low power) mode is also available. Juan Ayala on Horrible Matrice 210 crash – Worst ever!